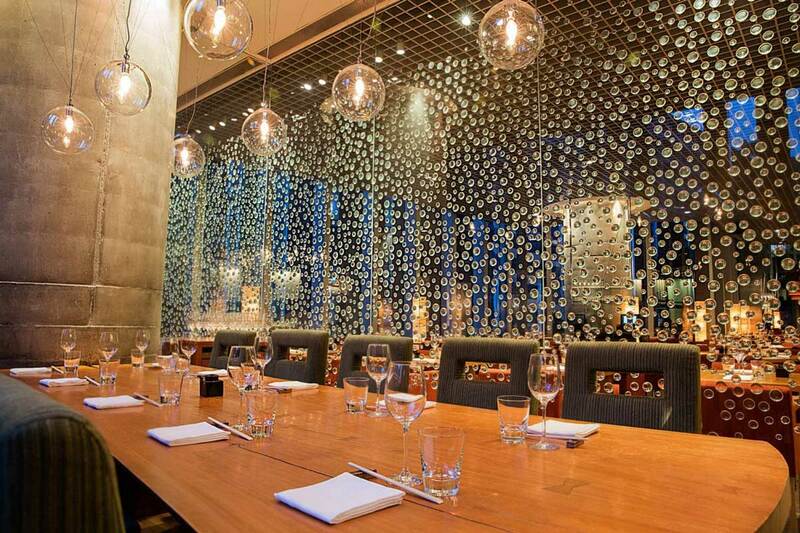 Hong Kong’s most prestigious address, The Landmark, in the heart of central, is home to Zuma. 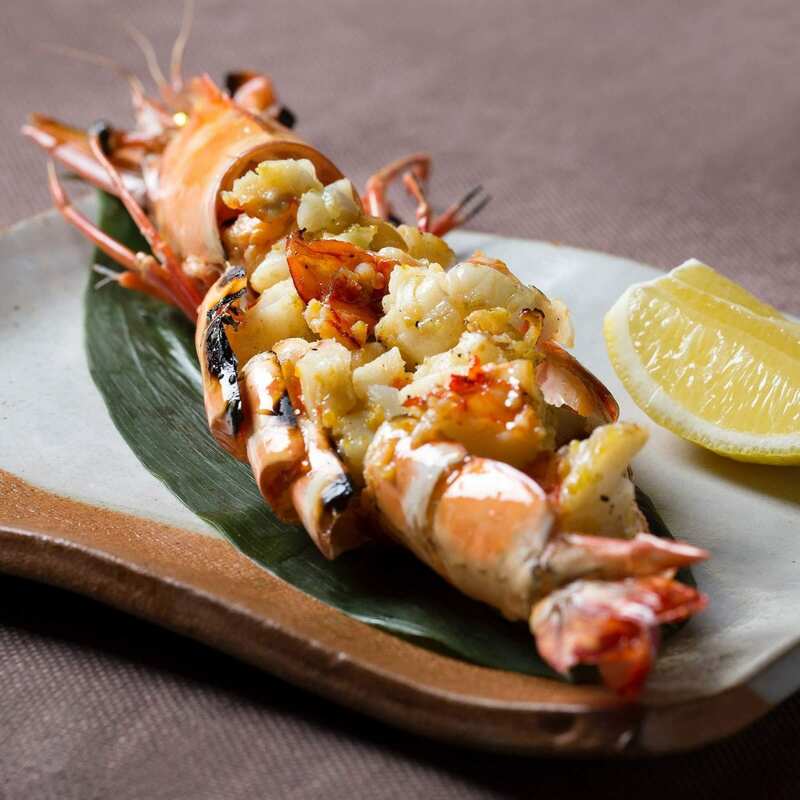 Discover a twist on traditional Japanese izakaya dining. 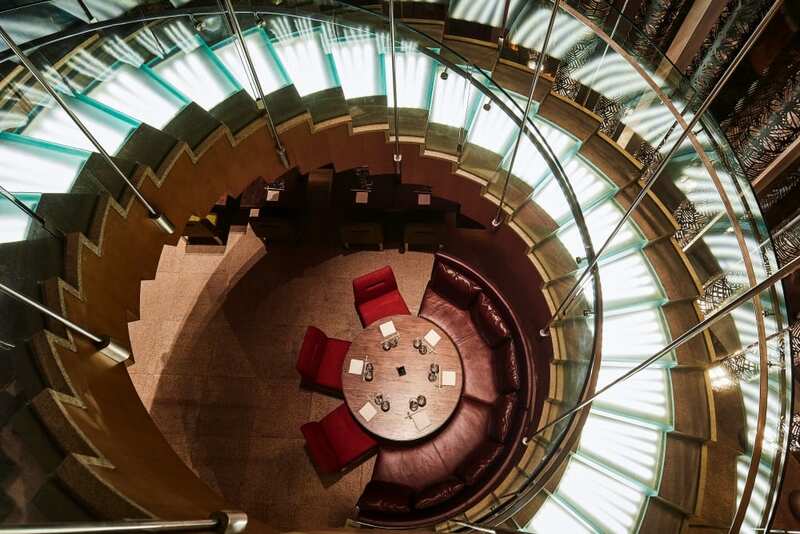 Complemented by a garden terrace, a dramatic spiral staircase brings customers to the lounge & bar.